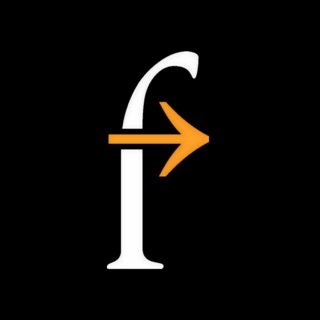 Tap into the world’s most preferred legal research service wherever you go! 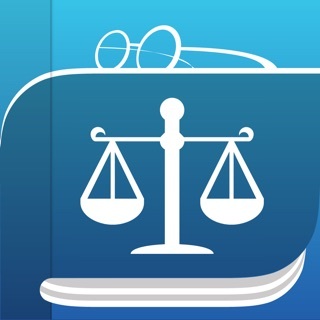 The Westlaw app – available for iPad and iPhone – is the most awarded legal research app as voted by industry professionals and recognized by The National Law Journal, New York Law Journal, the Best of the Midwest, and more. 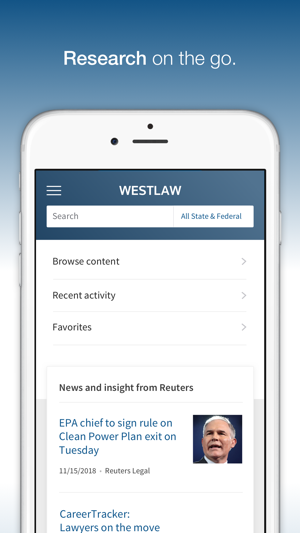 With the Westlaw mobile app, you can extend the power and collaboration capabilities of Westlaw so research begun in one place can be continued on your mobile device – anytime, anywhere. 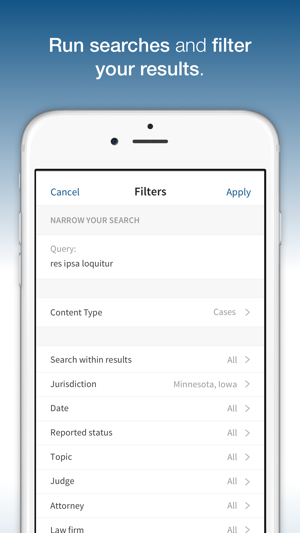 Access the same research features you rely on such as WestSearch, KeyCite, Search Filters, Folders, History, Notes, and Highlighting, which have all been redesigned for the iPad and iPhone. 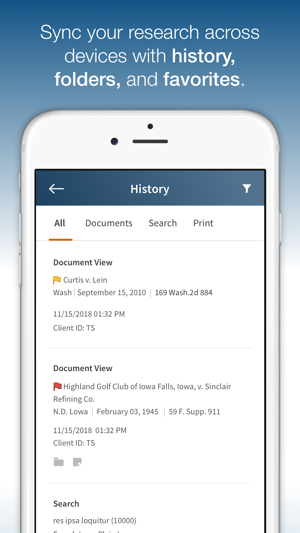 In addition to core research functionality, the Westlaw app offers the ability to save documents while online and offline to research folders, and deliver documents via email, print, or download. 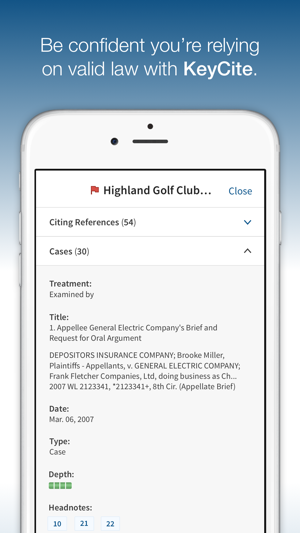 Westlaw Edge users also have exclusive access to additional, premium features such as KeyCite Overruling Risk, WestSearch Plus, and more, which are automatically included based on your subscription. 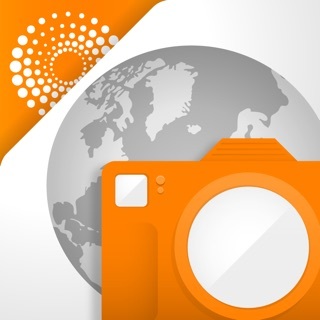 *Please note that a Thomson Reuters Westlaw account is required to access this app. 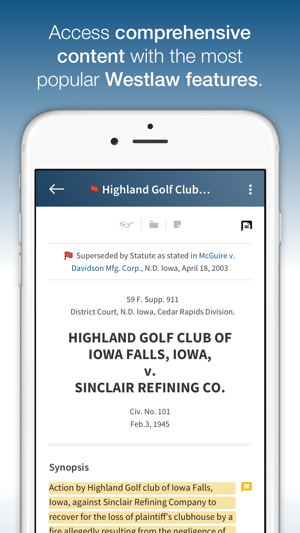 For questions, comments, or support regarding the app, please contact a Reference Attorney by phone at 1-800-REF-ATTY (1-800-733-2889). 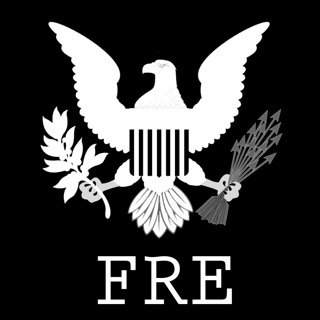 Law students can call 1-800-850-WEST (1-800-850-9378). - Fixed errors that occurred on iPad when attempting to open some documents in Offline Mode. After installing the 6.1.1. update, users may need to delete any impacted documents from their Offline Documents list and then add them again while online, in order to view and annotate them in Offline Mode again later. 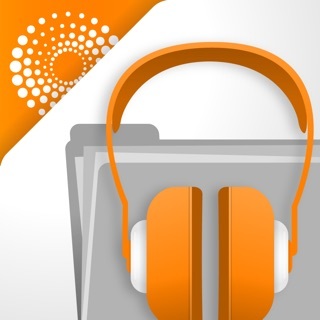 This app was usable when I needed to quickly reference something. 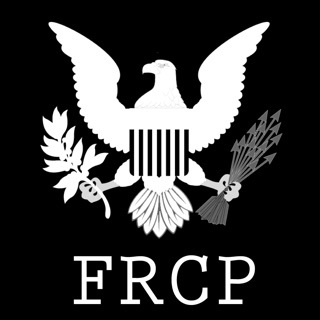 It hasn’t been great for research at any point, but at least it was readable. Now, after the latest round of updates following iOS 11.1.1, the graphics and text are all way to big. Either this app doesn’t support dynamic text, or the developers adapted it for iPhone X, and didn’t care about the users with other versions of iPhones. Please fix this. Your app looks terrible. *UPDATE* The graphics issue was resolved in a recent update. Thank you.